Send me you bloglovin link in the comment box and I will gladly follow back. Thank you for the post! Totally figured it out!! Hi! 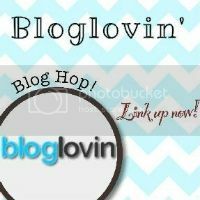 Found you via a blog hop, following your via bloglovin'! Would love a visit back! 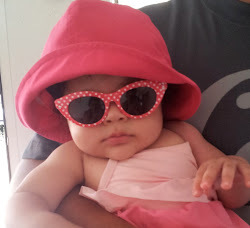 I'm also on bloggy moms! It's nice to connect throught there!!! There are so many sometimes it seems to vast! Thank you so much for the link for Bloglovin! Great to know there is another app to help subside the lost of Google Reader.